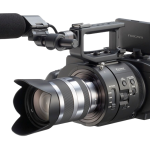 The newest member of Sony’s CineAlta lineup, the PMW-F3 inherits DNA from the F35, which has been used for years in high-end digital cinematography, as well as most of the features and file-based workflow capabilities of PMW-EX1R and EX3 XDCAM EX solid-state memory camcorders. 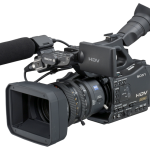 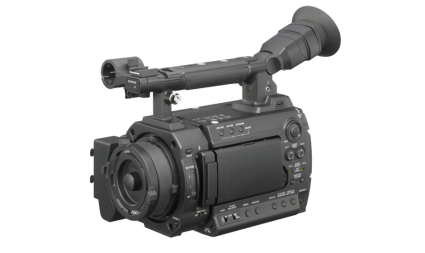 The PMW-F3 is equipped with the newly developed Exmor™ Super 35 CMOS image sensor, PL lens mount, and SxS card for 1920 x 1080 full-HD recording.The PMW-F3 features future expandability, including RGB 4:4:4 baseband output with S-LOG gamma for external recording which means it can be used in an HDCAM-SR™ workflow. 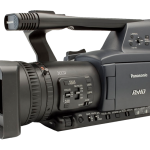 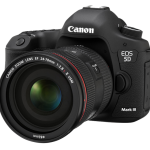 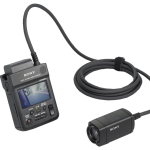 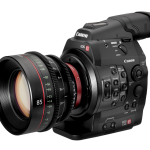 It also offers a 3D-LINK option, which allows two camcorders to be controlled simultaneously for 3D stereoscopic shooting.